Need marijuana delivery in Newport Beach? Connect with Bud Man OC. See why we are considered one of the highest rated weed delivery services in Orange County, California. We go the extra mile to make sure you get your ganja in a timely and professional manner. Bud Man OC is a cannabis dispensary that adheres to all California laws governing distribution of cannabis. We offer a wide range of premium cannabis products. We carry your favorite brands from Hubby’s Edibles and Care By Design to Jambo Superfoods to Tetralabs. Cannabis award winners and top-shelf dry herbs? We have those too. Our delivery drivers are professional and discreet. As long as you can provide us with an address, we can deliver your legal cannabis. We can meet you on your beach cruiser somewhere on the Newport boardwalk, Balboa Pier, or to your beach house. Weed deliveries take place 7 days a week (including holidays) from 10am to 10pm. 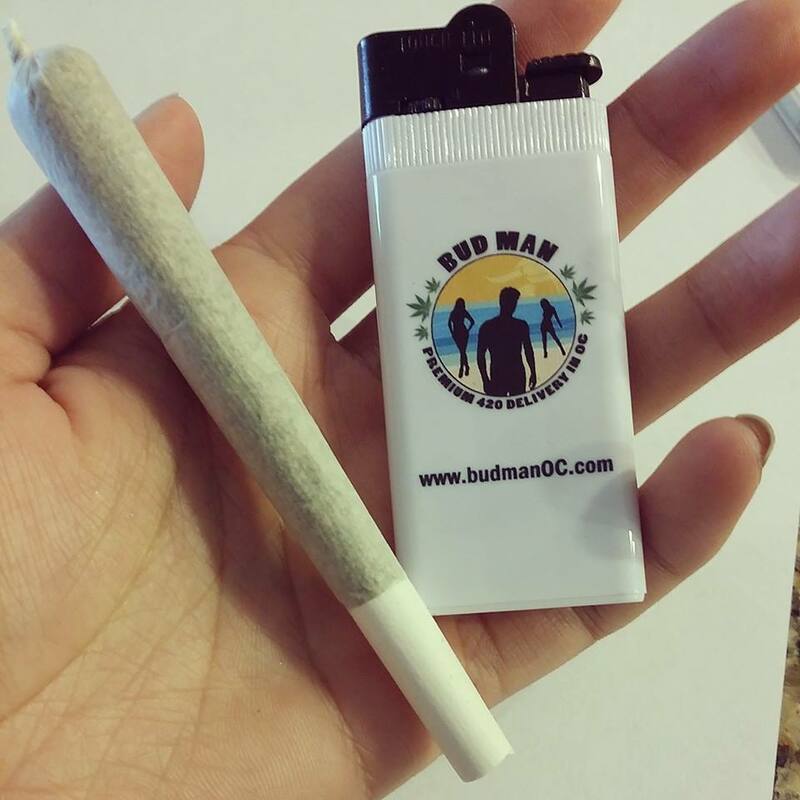 All new patients receive a Bud Man lighter and a premium 420 gift. 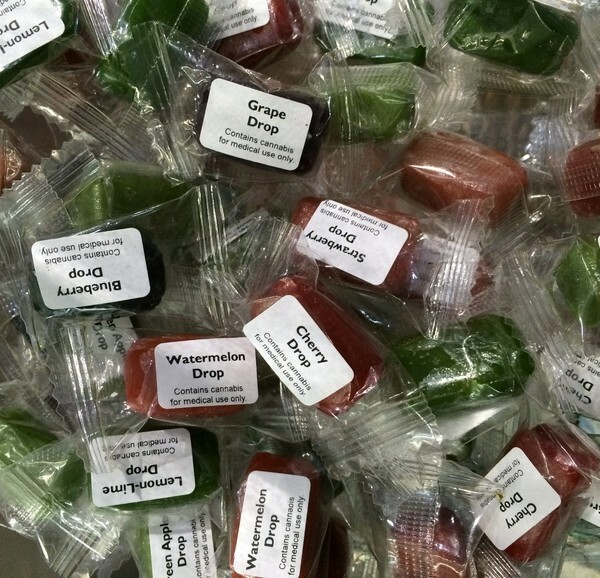 We proudly deliver premium quality marijuana products to our patients in Newport Beach, California. We also deliver to Santa Ana, Aliso Viejo, Dana Point, Ladera Ranch, Laguna Beach, Laguna Hills, Newport Coast, Rancho Santa Margarita, San Clemente, San Juan Capistrano, Tustin, Laguna Woods, Lake Forest, Anaheim, Mission Viejo, and including any location in Orange County, California. Bud Man is happy to deliver high-quality, legal marijuana products to all Orange County municipalities. The benefits of our products and service is something that we take great pride in, so we encourage our patients to share their story with us and offer any feedback that could be used to help improve the Bud Man experience. Thanks for choosing Bud Man OC. We appreciate the opportunity to be your go-to 420 Provider.